Turn mobile shoppers into showroom visitors and car buyers. 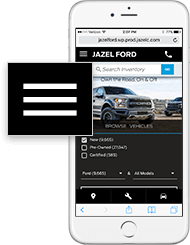 Outclass your competition with a mobile website that’s faster, easier to use, and designed to get mobile car shoppers into your dealership. 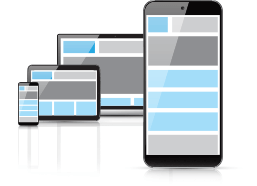 Deliver a consistent, delightful experience by seamlessly scaling your website across thousands of devices and screen sizes. 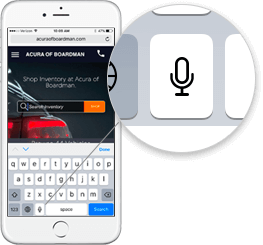 Allow mobile shoppers to search by make, model, features, options, and more without having to type a single letter. Allow shoppers to easily navigate your site and search your inventory – regardless of where they are on the website. 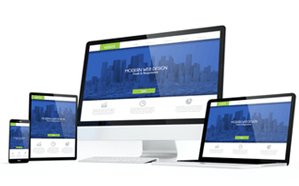 Put the power of your website in the hands of your sales staff as they walk the lot with your customers. 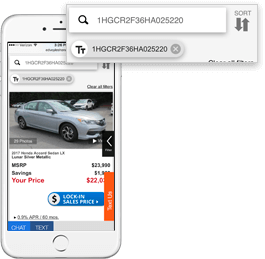 Make it easy for mobile car shoppers to contact your dealership.